Eggy news – Eggy bits and bobs! 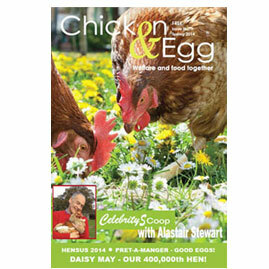 Daisy May – BHWT’S 400,000th hen! Beak Trimming – What’s it all about? Gallery – Spring is in the air for our girls!